Orange Blossoms Villa, LLC has a total of four assisted living facilities. Three of our facilities are located in Royal Palm Beach, FL while the remaining facility is located in West Palm Beach, FL. Our facilities are located within quiet residential communities for the peace of mind of both our residents and their families. The owners are personally operating these facilities so you can expect a hands-on approach to your concerns. Private and semi- private suites, with private or shared bathrooms. 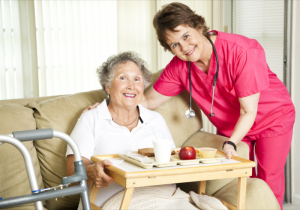 LONG TERM CARE INSURANCE, LONG TERM CARE MEDICAID AND VETERANS BENEFITS. If you have further questions about our amenities or rates, please call us at 561-762-1492.